making: INCY WINCY MONDAY CHALLENGE " 4 OR MORE PAPERS AND BRADS"
INCY WINCY MONDAY CHALLENGE " 4 OR MORE PAPERS AND BRADS"
Happy Monday morning. Here we are starting another Monday again and the first full week of May. I can't believe that it is May already. I wish I knew where this year was going to. I was told the older you get, the more time flies. I am seeing that is very true. I really had fun with this challenge. This is one that I had ever done before. It was interesting trying to find four or more papers to match and the brads to match with it. I did do it and wouldn't mind doing another one for the challenge. 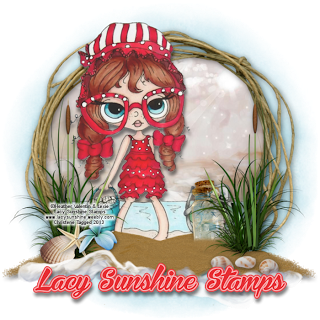 Lacy Sunshine Stamps is our sponsor for this week. I love Lacy Sunshine digi's. I have found so many cute images at their store. I don't know how many I have used before but I know I will be back there to get more. I was allowed to use the image Butter Cup Butterfly. This is an adorable image and I think you will like it to. 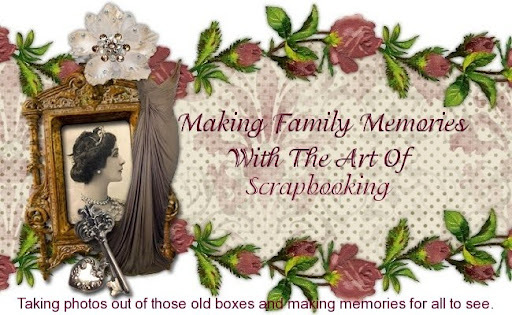 Lacy Sunshine Stamps will be giving away 3 digital images to our lucky winner this week. I hope you enjoy the card. I loved the soft colors and the butterfly paper was my inspiration for everything else that I did. Here's my list of items that I used for the card. 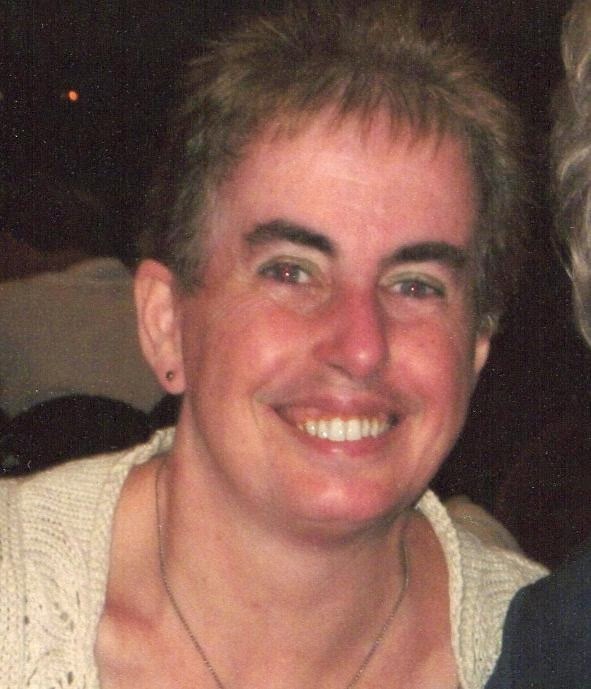 I'm glad that you visited my page. I hope you enjoyed the post. Make sure you go to Incy Wincy Monday Challenge to enter your card this week. How many pieces of different papers can you use? Let us see. The design team also made great cards so when you go to the challenge page make sure you look at them. Have a great week and I will see you next Monday.